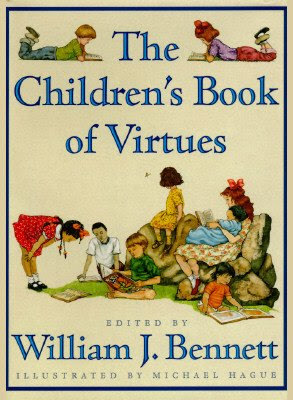 The book is divided up in six values: Honesty, A Positive Attitude, Courage, Diligence, Perseverance, and, Obedience. *** not all the dig deeper suggestions will suit every family. 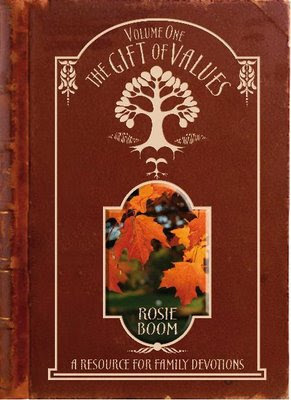 We're appreciating this book and have Volume 2 sitting on the shelf to use as our next 'homeschool devotions with mum'. 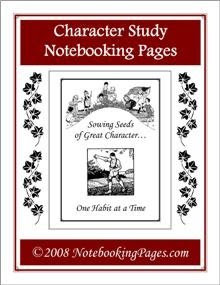 I’ve archived this link ( thanks Patty for all your hard work) to pull some pages/ideas out to go with The Book of Virtues which is being used as a reader for One Dc to go with the character topic in TGoV .